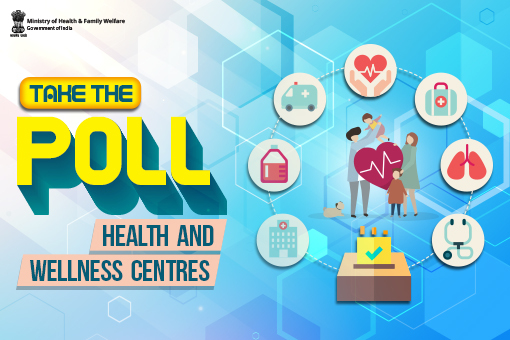 India is pacing towards the goal of comprehensive healthcare by setting up Health & Wellness Centers (HWCs) under Ayushman Bharat. The vision of setting up HWCs is to strengthen India’s primary healthcare. Do you know what services are available at HWCs? Health promotion like balanced, healthy diets and regular exercises including yoga, etc. Which service of Health Wellness Centers, according to you, is most beneficial for you?